Deltana Adjustable Overhead Holder has Hold-Open function, the degree of the opening can be adjusted up to 110° . 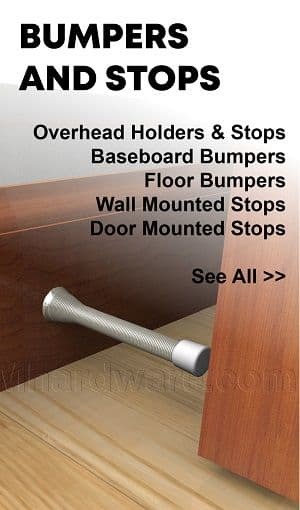 It can be Surface or Mortise mounted. It is non-handed and made of solid brass. 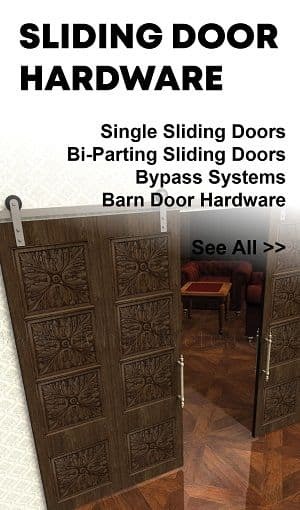 Glynn Johnson 100 Series Door Holders and Stops provide the most reliable and versatile concealed overhead door control for heavy-duty applications. 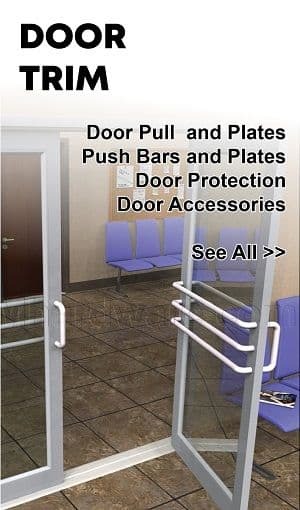 The 100 Series holders provide the most effective control for entrance, vestibule doors as well as heavy or often used interior doors. 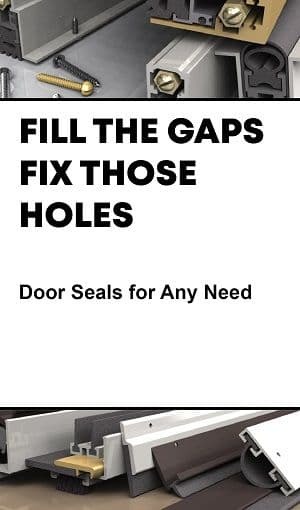 Available with an option of hold-open, friction hold-open, internal hold-open and stop only functions and a wide array of finishes. 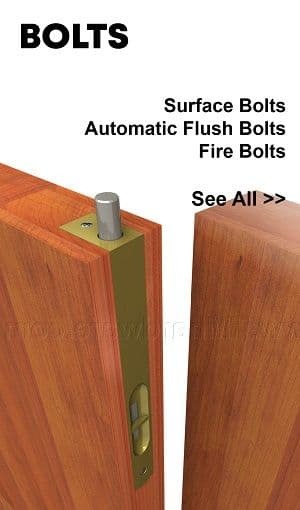 Glynn Johnson 410 Series Concealed Door Holders and Stops provide the industry's widest variety of functions, base materials and finishes for medium to light duty applications. The 410 Series holders provide effective door control and a low-profile design. 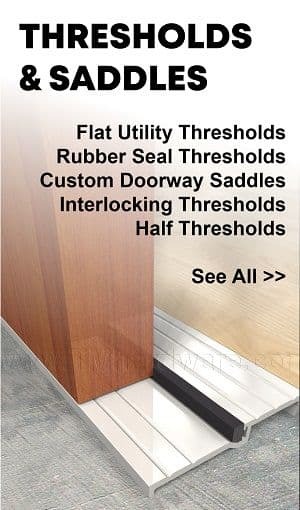 Glynn Johnson 450 Series Overhead Door Holders and Stops are surface applied to provide reliable door control with minimal door and frame preparation for all medium to light duty applications. 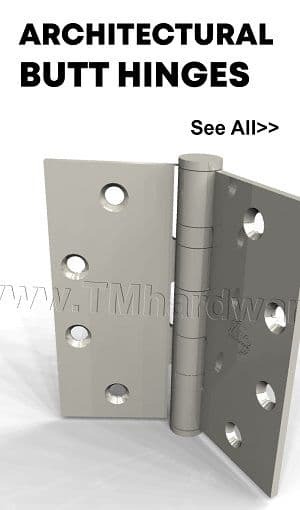 Product is available with an option of hold-open, stop only or friction hold-open and a wide array of finish options. 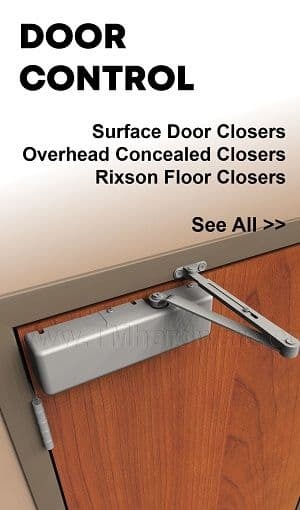 Glynn Johnson 70 Series Overhead Door Holders and Stops are surface applied to provide reliable door control with minimal door and frame preparation. 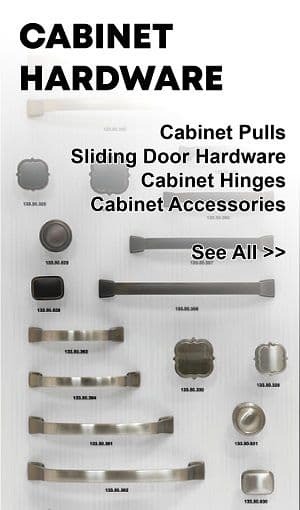 Product is available with an option of hold-open or stop only functions and a wide array of finish options. Glynn Johnson 79 Series Overhead Door Holders and Stops are extra heavy-duty and surface applied for high-traffic, industrial applications. Product is available with an option of hold-open or stop only functions and a wide array of finish options. Glynn Johnson 81 Series Overhead Door Holders and Stops with excellent shock absorbing capabilities and reliable hold open/stop mechanism for use in extra heavy-duty applications. 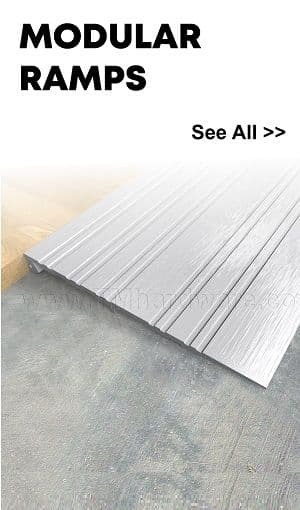 Surface applied to provide reliable door control with minimal door and frame preparation. 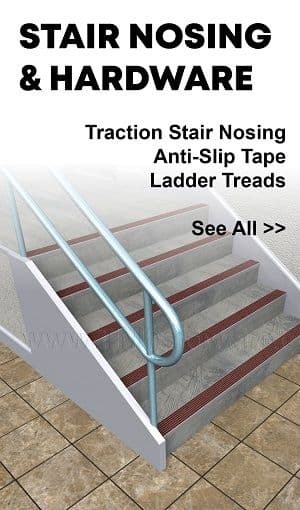 Available with an option of hold-open or stop only functions and a wide array of finish options. Glynn Johnson 90 Series Overhead Door Holders and Stops are the most rugged surface mounted models available for heavy-duty applications. 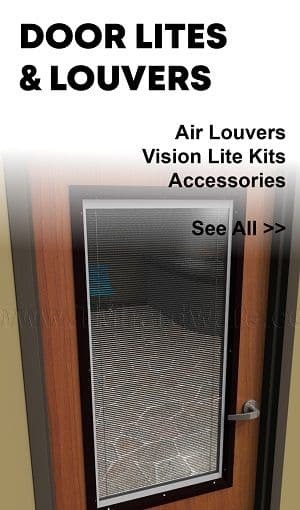 They provide reliable door control with minimal door and frame preparation. Available with an option of hold-open, friction hold-open and stop only functions and a wide array of finishes. Hager Grade 1 Heavy Duty Overhead Holder and Stop is non-handed, made of steel or stainless steel and is available in choice of finish. It also has the option of Surface Mounted or Concealed Mounted. 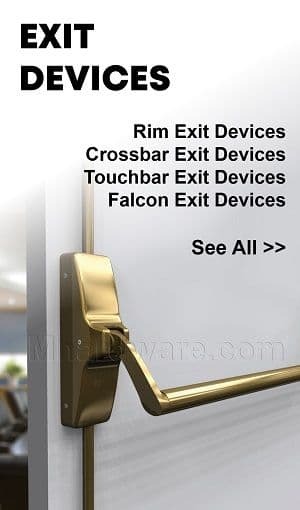 Available in Hold-open, Stop-Only, and Friction functions. Hager Grade 2 Medium Duty Overhead Holder and Stop is non-handed, made of steel or stainless steel and is available in choice of finish. It also has the option of Surface Mounted or Concealed Mounted. 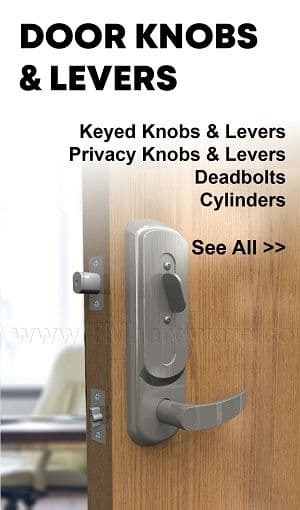 Available in Hold-open, Stop-Only, and Friction functions. Multi-point, Electromechanical Closer/Holder, SafeZone, with a Sensor that Detects Movement in Both Directions. Selectable Hold Open Time and Sensitivity. 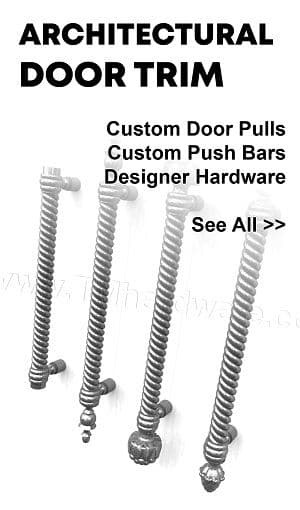 Push or Pull Side Mounting with options of Spring sizes 3, 4 or 5.